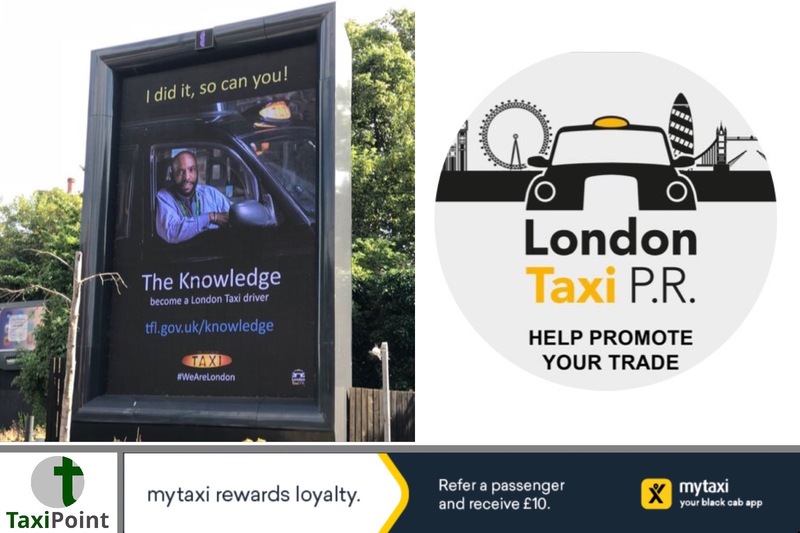 The London taxi trade is set to receive a welcome boost as a new advertising campaign starts promoting the world renowned taxi test the Knowledge of London. London Taxi PR announced that it is launching the new campaign this month in a bid to signing up new applicants to the infamous test each applicant must pass to become a licensed London Taxi driver. 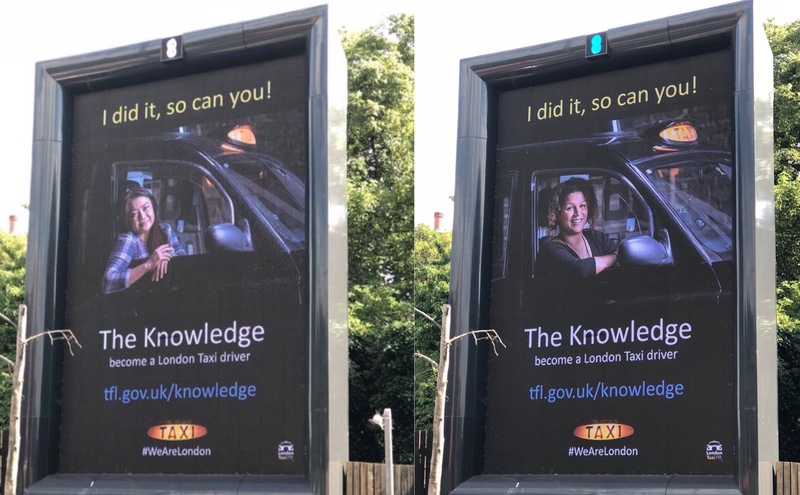 All images used in the campaign have been provided by Terry Gibbins, a passionate & proud London Taxi driver and Photographer, who has been photographing drivers for several months. All of London Taxi PR’s campaigns and publicity has so far been been funded by fellow London Taxi drivers, many of whom have signed up to donate to the cause on a monthly basis, indicating how passionate they all are about their industry and the cause.